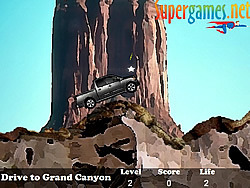 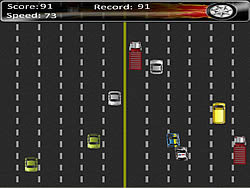 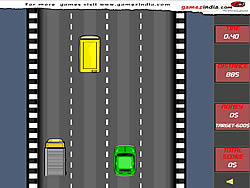 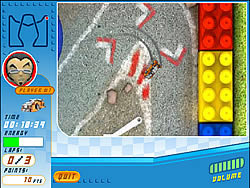 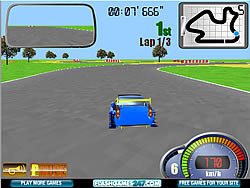 Take Flight Game - cargame.com - Play fun free car games. 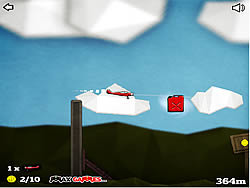 Take Flight is a distance based flying game where you control an airplane that's running low on gas! 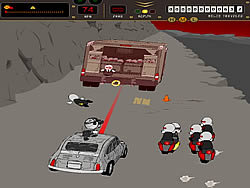 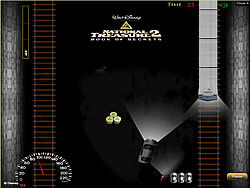 Use your mouse to guide the craft across the terrain picking up fuel as you go. 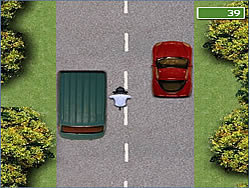 If you get enough coins, you may even be able to recover from a crash!